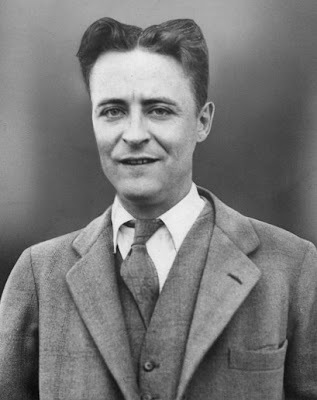 To illustrate the point, they included this photo of F. Scott Fitzgerald. Diss! Thanks to our reader Raquel for the tip! I don't disagree that St. Paul is not a well-dressed city—but (a) that haircut is badass, and (b) anyone who uses the word "hipper" is not to be trusted as an arbitrator of hipper-ness.